In today’s chaotic world, your spa-time is extremely essential to keep you fit mentally & physically. A good spa therapy also covers up sleep & adds to your overall well-being! Our lives today are on the 9th speed of the treadmill running & running all the time. What we all really need to do is give ourselves a break! A break for our own well-being and what’s better than unwinding & de-stressing at a good spa or a great salon. What that does, is brings some mental peace to us and gets us ready to take up challenges. Some best spa’s near you in your town & with great offers! With 400+ spa’s listed on ditto, this online e-commerce platform ensures to provide you with the best spa’s around you offering some great services at affordable prices. Look up to them now and get yourself a spa-break! What we as humans miss to do is spend some quality time with our better halves. What’s statically proven is – An experience like a spa will only increase the chemistry between partners giving the relationship a boost! Book your favorite couple spa therapy! 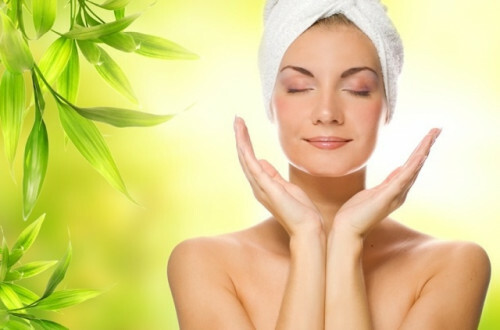 A spa is not just a pampering session for the body but also has a lot of health & skin benefits to offer. The most common benefits include detoxification, better flow of oxygen, release of muscle cramps in the body & much more! Find your pick for a better you today! Skin needs to breathe! – Spa day is a beautiful way to balance mind and body. No exercise = No toned body. 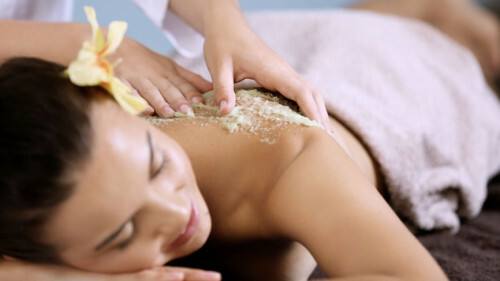 Likewise, a spa ensures that the body and skin are both well-toned & maintained. A great spa session allows the skin to breathe by increasing the blood flow therefore increasing the oxygen and keeping the PH levels in the body intact. De-stress and relax with a great luxurious spa session! 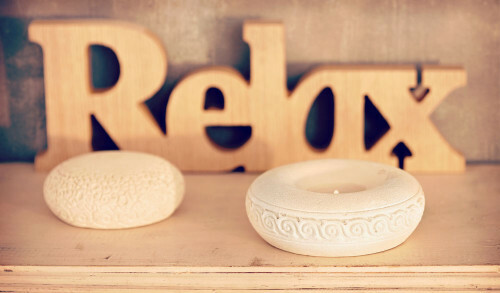 What’s most common with all spa therapies across the world is this one feeling – RELAXATION! 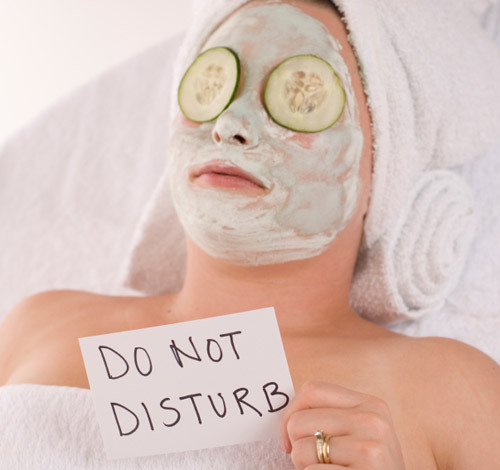 A good spa session ensures making up for 8 hours of sleep waking you into freshness & complete GET-SET-GO mode. Chaos is what would define today’s lifestyle for us! This chaos further leads to various health issues & distorts our physical & mental well-being. An experience like SPA would bring calm and great peace of mind. With a state like that, making decisions are easier and the mind & body are both fresh! Pick your favorite therapy & relax youuuuuu beautiful!